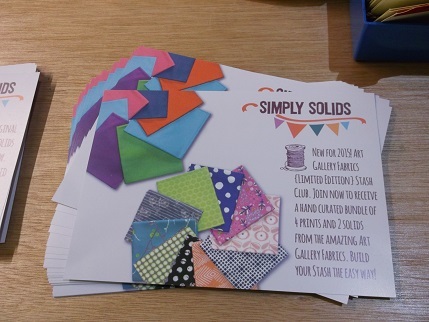 There was great excitement in the valley last week (well Sharon, Helen and I were very excited anyway) as we went to Simply Solids to meet designer (and Editor of Quilt Now) Katy Jones, who was launching her line of fabric Priory Square. 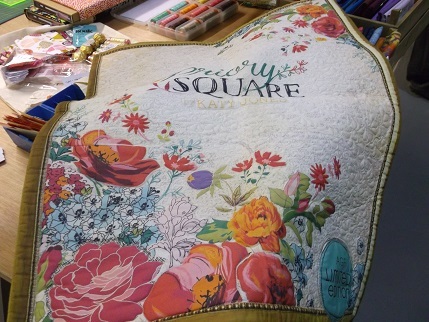 It was very interesting to hear Katy talk about the inspiration and the design process. 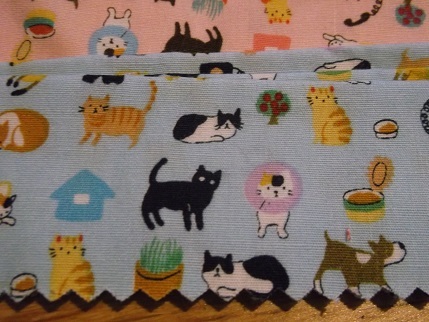 And of course we bought some of the fabric – Helen and Sharon bought some of each design in the range. 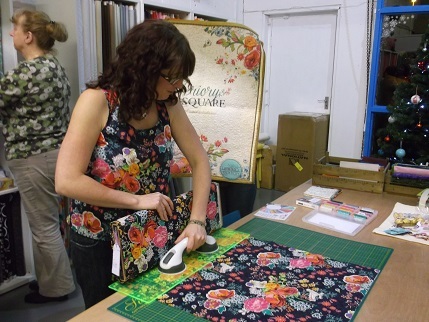 Here is Lisa , one of Simply Solid’s owners, who matches beautifully with the fabric she is cutting in her top made from one of the prints. 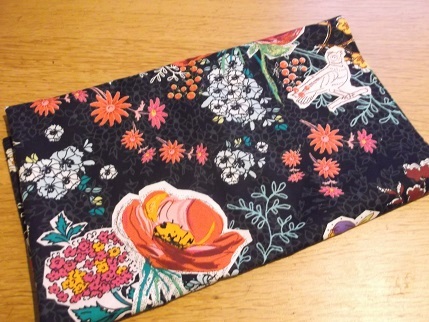 I bought this half yard of that one which is my favourite – look at those lovely flowers! 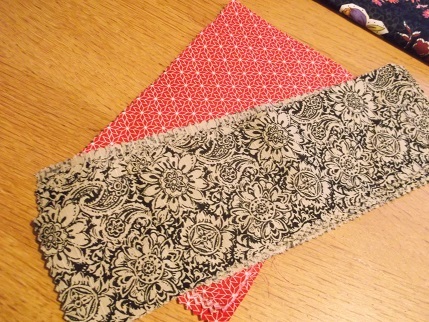 Helen won the raffle as well so got a lovely goodie bag full of fabric and thread. 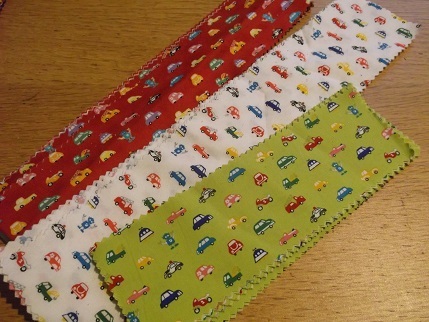 There was also the great excitement of a big scraps bin – all at £1 for 50g, so I got all of this for £8 🙂 Look at the cute prints, I think these are going to be some hexi centres for gifts for little people. 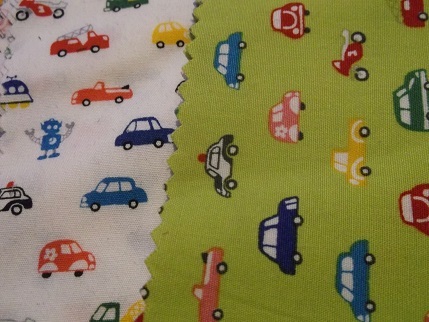 I do love those little robots! 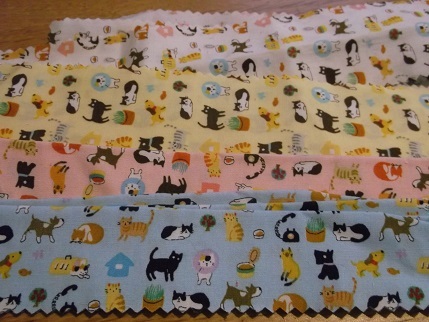 These are also beautiful fabrics for patchwork, do not have a project in mind for this yet! 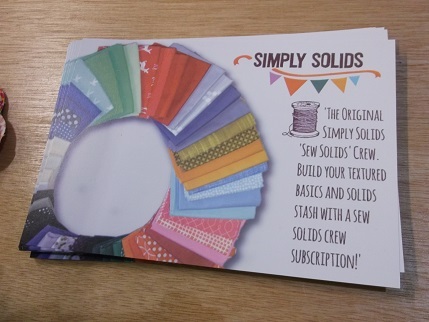 There is a post on the Simply Solids blog about the event. 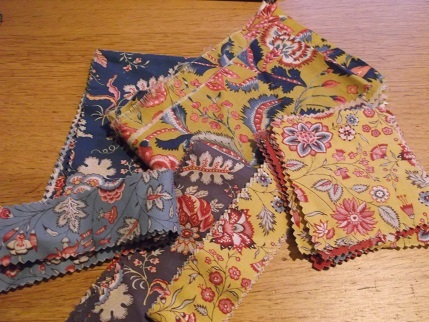 You can also sign up for their monthly stash club for 2015 which this year has a choice of bundles, this is a really good way to build up your fabric stash and I am using loads from my last subscription. 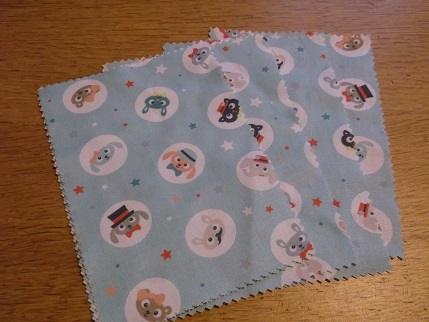 Happy Christmas to one and all, I have finished a sewing gift late last night which I will post about soon and am still working on some things – better late than never! Thanks for visiting and have a lovely couple of days. 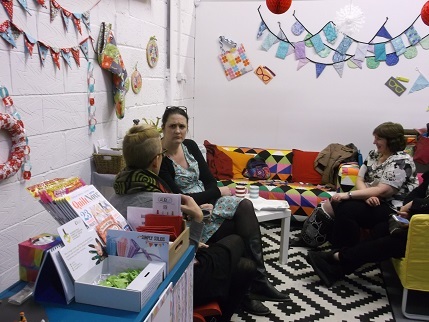 Thanks for sharing your experience regarding meeting with the designer. It looks like you enjoyed the day with Katy and others. I love to buy latest designs created by professional designers. For that I have taken the subscription for STGN club as well.